Roller derby is the type of community that draws everyone in – SOs, kids, siblings, aunts, uncles, parents and grandparents.  And that is exactly how Rose City Rollers met this month’s Gold Star Volunteer winner. Tammy Lita Sanders came to RCR to support her amazing grandkid & Rosebud All-Star Captain Raven Spencer, but discovered a home for herself in the process. Lita (or Loco Lita, if you ask Raven) has taken on the role of Junior Program Merchandiser for all levels at both home and away games. 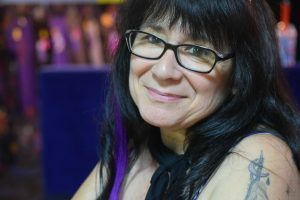 It’s a job that has given her a sense of purpose and she tells us that she can’t imagine not ever being a part of Rose City Rollers and the Rose City Rollers Juniors Program. We’re proud to present Lita with our March Gold Star Volunteer Award – Congratulations, and please don’t ever leave us!